Barnsley Hospital is a foundation trust – which means local people have a say in helping shape our future. 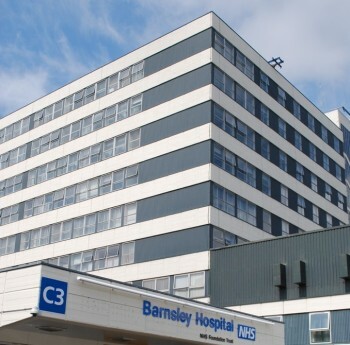 Barnsley Hospital is among the leading NHS trusts in the country. Last year, it cared for more than 61,000 patients in the hospital, saw 268,000 in clinic appointments and treated 78,000 in the emergency department. It is renowned for its friendly culture, and convenient location. You can find out more about the services and healthcare you can expect from Barnsley Hospital in the patients and visitors section of this website. The outpatient department is situated next to the main entrance and can be accessed by escalator or lift.